Once upon a time, back at Darrow-Harker School, Beatrice Hartley and her five best friends were the cool kids, the beautiful ones. Then the shocking death of Jim--their creative genius and Beatrice's boyfriend--changed everything. One year after graduation, Beatrice is returning to Wincroft--the seaside estate where they spent so many nights sharing secrets, crushes, plans to change the world--hoping she'll get to the bottom of the dark questions gnawing at her about Jim's death. 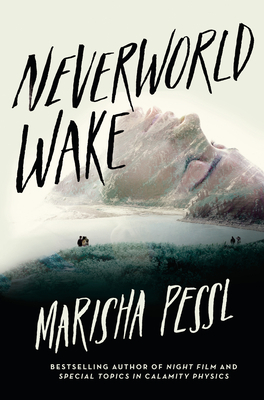 Marisha Pessl is the author of Night Film and Special Topics in Calamity Physics, which won the John Sargent Sr. First Novel Prize (now the Center for Fiction’s Flaherty-Dunnan First Novel Prize) and was selected as one of the 10 Best Books of the Year by The New York Times Book Review. Pessl grew up in Asheville, North Carolina, and currently resides in New York City.